Student year and number of students/teachers travelling. We will forward you a written quote. Sign and return the quotation form. 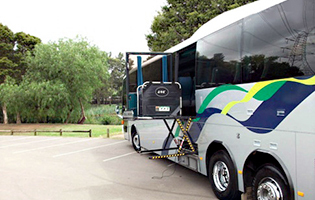 On receiving the signed quotation form, your accommodation, itinerary & Coach will be booked. We will forward you a copy of the final documents as soon as confirmed. A deposit invoice will be issued to secure your booking. 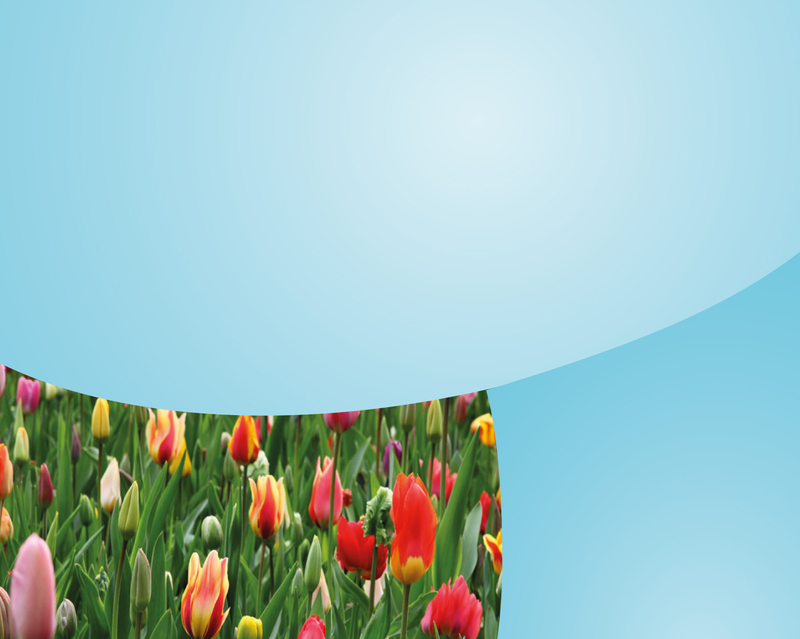 A tax invoice will be forwarded to you and full payment will be required within 14 days from the tax invoice date. 2. What coach features and services do you provide? 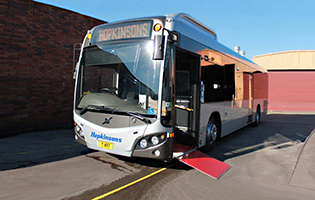 The Hopkinsons modern bus and coach fleet ranges in size to suit your charter requirements. 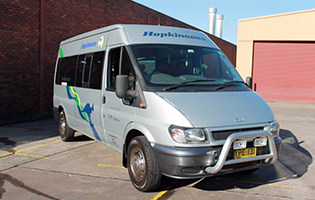 All vehicles are monitored via two way radio communication and GPS tracking. Operations staff monitor all movements to guarantee our customer satisfaction. 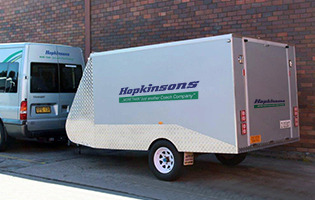 Hopkinsons can provide extra luggage capacity on request. 3. What have your previous schools said? Wonderful. I was relieved to not have the stress of organising. 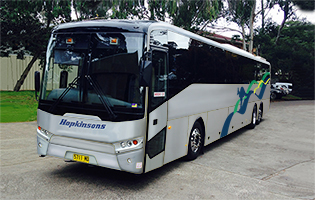 I would recommend Travelways to any school, always very helpful and accommodating. The drivers and coaches are outstanding. Made the trip all the better. Faultless. Love your thorough attitude and will continue to use you in future. Office staff did a fabulous job rearranging our itinerary, and all went smoothly and fuss free. Excellent as always. Your staff are wonderful! Bus driver wonderful! I continue to deal with Travelways because of your commitment to doing the best for our students. Thank you. We appreciate the outstanding organisation of a trip involving almost 150 people. You are always available and amazingly flexible. Service and feedback was prompt and professional. Coach driver was fantastic. His choice of rest stops and getting us to where we needed to be was fantastic. Fine, well organised, great support from your office, all was terrific. Good, - Good communication. Staff very helpful. A big thank you. Please use our contact form to send us an email with any enquiry you may have.